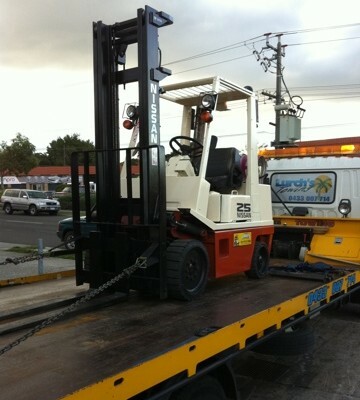 Secondhand Forklifts Sales & Service offers a wide variety of high quality used forklifts and materials handling equipment. 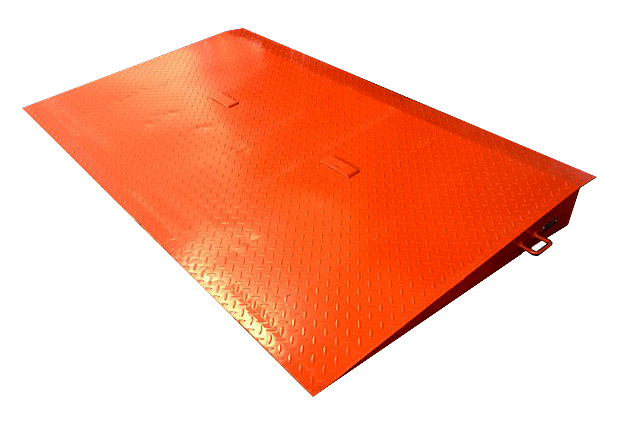 From the smallest pallet truck to the largest container handling forklift, we have it here, and if we don’t then we will source it to your exact specifications. 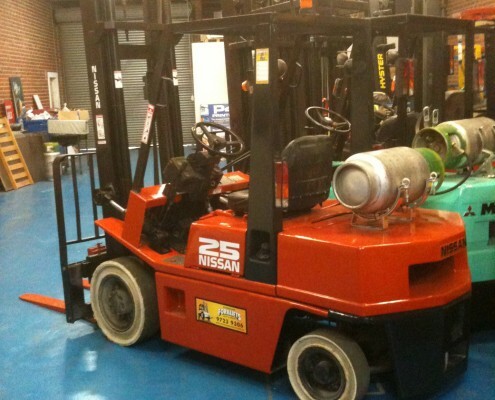 Our forklifts are fully refurbished by trained forklift mechanics, who go over every unit from top to bottom, replacing any worn components, fluids and filters necessary. We then repaint the forklift and put new stickers on to bring the forklift to full OH&S compliance. 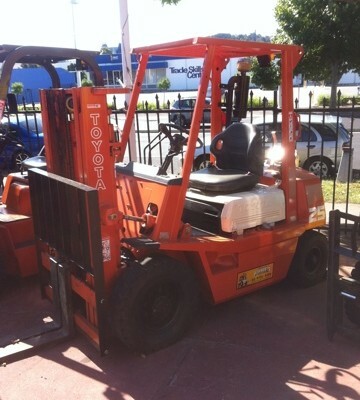 From 1 to 20 tonne, we can get all sizes and specifications of used forklift for you. 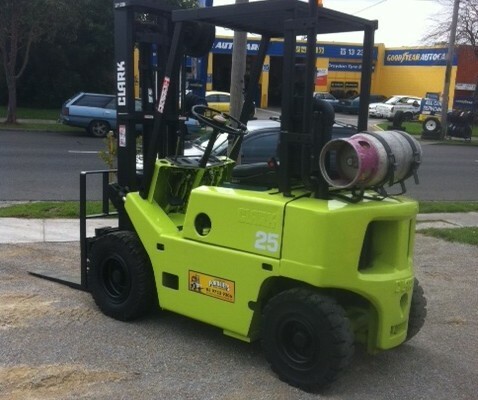 Please give us a call on 03 9723 9306 with your specific forklift requirements and we’ll find the right unit for you. EP Auto 12 Month Warranty Drives like a dream WAS – $18,000.00 + GST NOW – $11,000.00 + GST BE VERY QUICK!! !